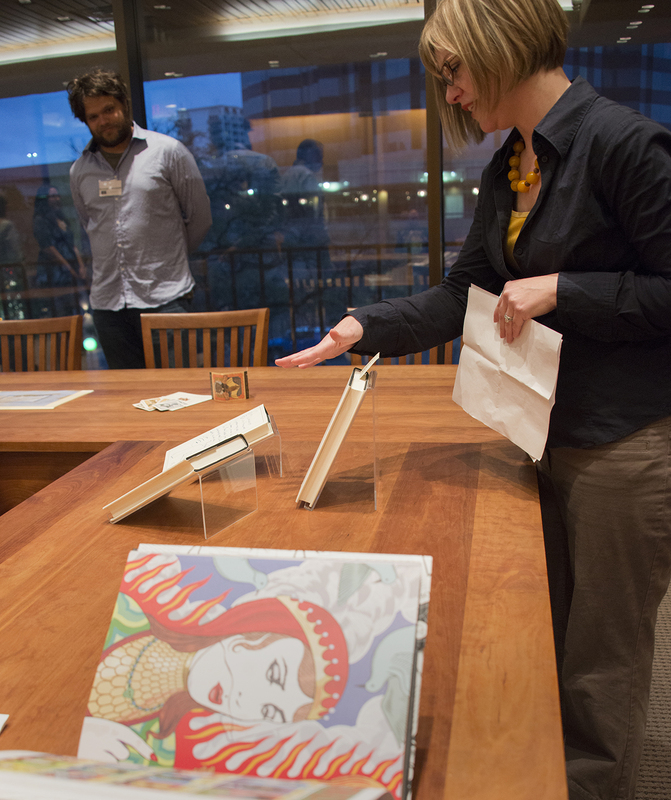 Meet the Staff is a new Q&A series on Cultural Compass that highlight the work, experience, and lives of staff at the Harry Ransom Center. 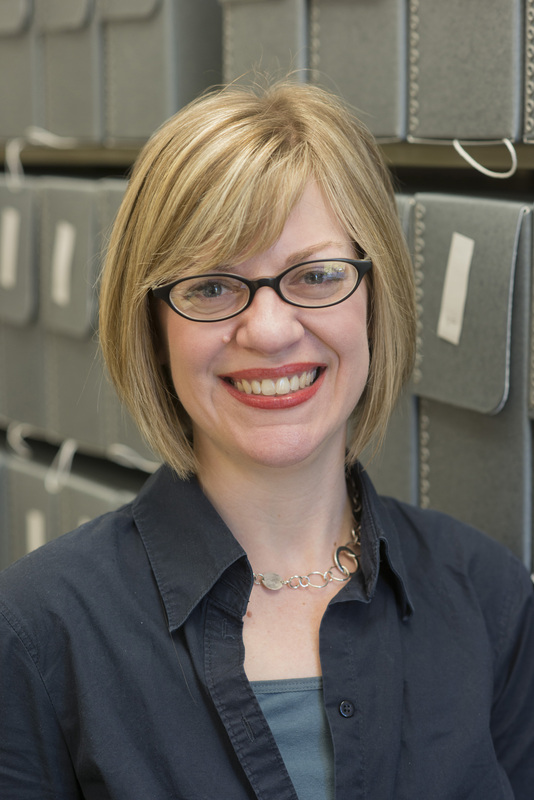 The series kicks off with a Q&A with Amy Armstrong, who has been an archivist at the Ransom Center since January 2009 and is head of the Archives Cataloging Unit in the Archives and Visual Materials Cataloging Department. She holds a Master of Liberal Arts degree from St. Edward’s University and a Master of Science in Information Studies degree from The University of Texas at Austin. 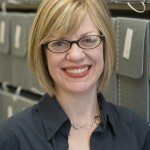 Armstrong has processed many collections at the Ransom Center, including the papers of Sanora Babb, William Faulkner, Paul Schrader, Denis Johnson, and the McSweeney’s publishing archive. 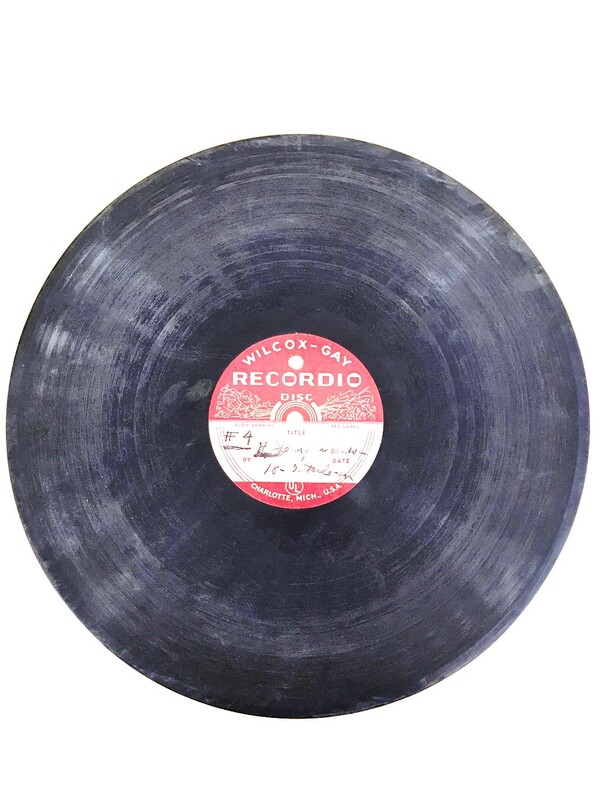 She also catalogs non-commercial sound recordings in the Ransom Center’s holdings. Tell us about any current archives you’re working with. I’m currently processing the records of McSweeney’s publishing house, which is a dream come true. 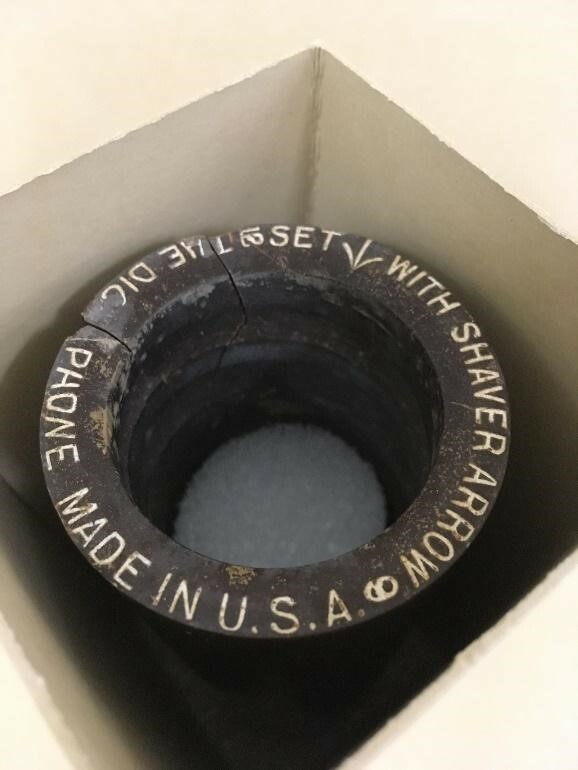 I also catalog non-commercial sound recordings, which are sort of a “hidden collection.” We have almost 14,000 recordings, [including] some amazing recordings from Erle Stanley Gardner, Norman Mailer, and Denis Johnson. I’m committed to making them easier for patrons to find and use, and if they aren’t preserved, they’ll deteriorate. What is your favorite collection that you have processed? 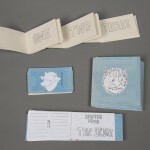 I actually love all of them, but one of my favorite collections is the Sanora Babb papers. Babb was an amazing woman who had big aspirations beyond the plains of Oklahoma and Kansas, where she lived in the early 1920s. 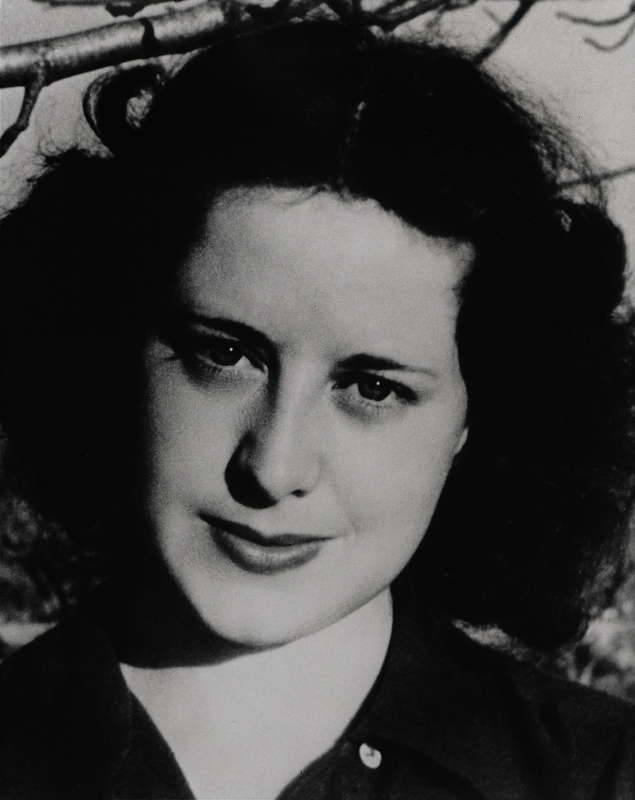 After immigrating to California, she wrote a novel about Dust Bowl migrants. 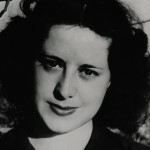 However, the contract for her book was cancelled, because John Steinbeck’s The Grapes of Wrath was simultaneously being published. Babb was also married to cinematographer James Wong Howe, who was Japanese, at a time when interracial marriage was illegal. She loved life and didn’t take it for granted. My responsibility as an archivist is to ensure that the materials we’ve been entrusted to preserve are made available as widely as possible for anyone to use. I get such a thrill when I know someone has come into the Reading and Viewing Room and used a collection I have processed. After all, that’s why the Ransom Center exists and why are all so committed to the work we do here. Have you had a favorite experience processing archives? 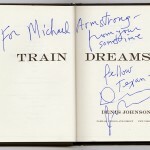 Denis Johnson autographed a book for my husband, who is a big fan. I was so touched by his kindness and generosity. It really made my year. 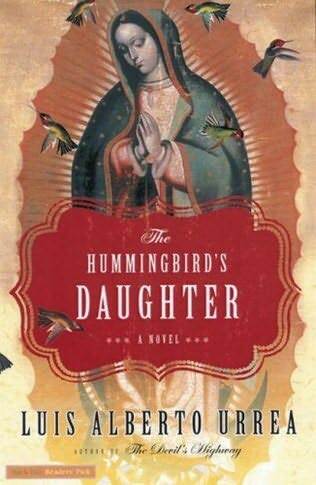 The Hummingbird’s Daughter, by Mexican-American writer Luis Alberto Urrea. What is one of your primary interests? Have you lived anywhere unusual? I grew up in San Antonio and lived for three years in England when my mom worked at RAF Alconbury, an American Air Force Base. Amy Armstrong. Photo by Pete Smith. 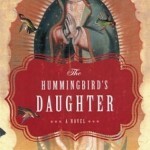 Cover of “The Hummingbird’s Daughter” by Mexican-American writer Luis Alberto Urrea. 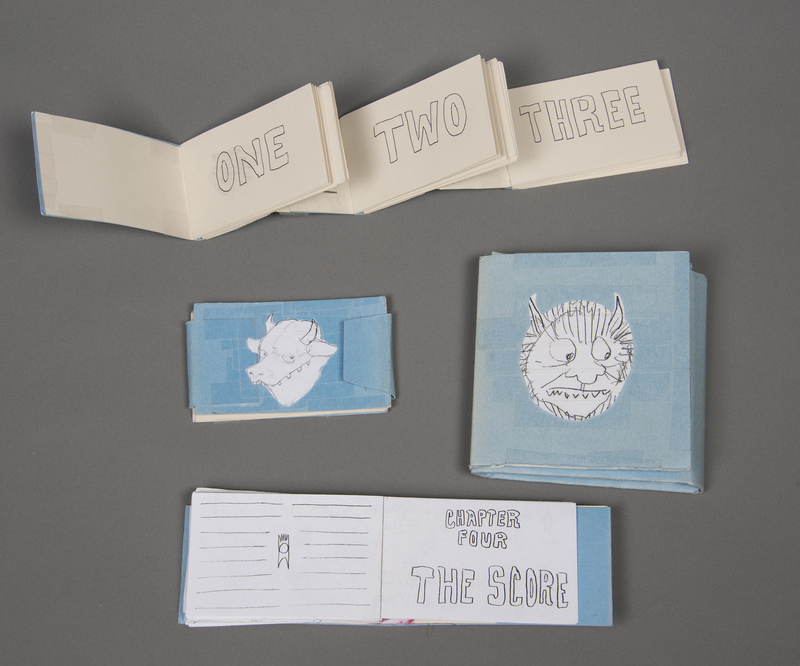 Unused design concepts for “Heads On and We Shoot: The Making of Where the Wild Things Are” (HarperCollins 2009). 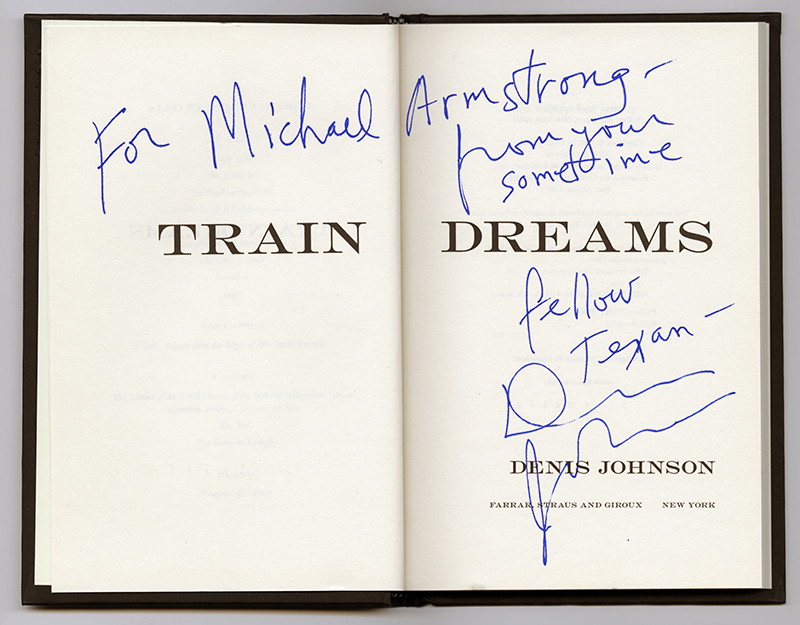 Autographed copy of Denis Johnson’s “Train Dreams.” Photo by Pete Smith. 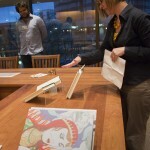 Amy Armstrong shares items from the McSweeney’s archive during a member’s event. Photo by Pete Smith.